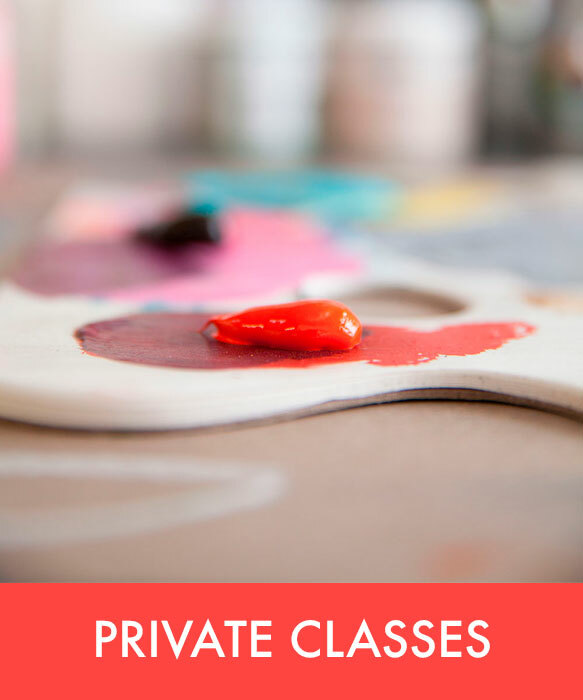 Anna Ryan Expressive Arts offers group, private, and semi-private art classes for children and adults in Novato, CA, Marin County. I provide a fun and supportive space free of assessment and “right” answers, and offer an invitation for individuals to recover and preserve their natural instinct to play, invent and gain trust in their creative intuition. By focussing on the process of art first, rather than the product, my students have an opportunity to reclaim their territory of personal expression and to ignite the parts of themselves that often get buried beneath the to-do lists of everyday life. I offer you an opportunity to bring inspiration into your creative work and to dive deep into the aliveness of your creative process!